Do you want to AMPLIFY your content? Discover how you can grow spread your content through the social channels to generate more leads, increase sales, and increase brand awareness. 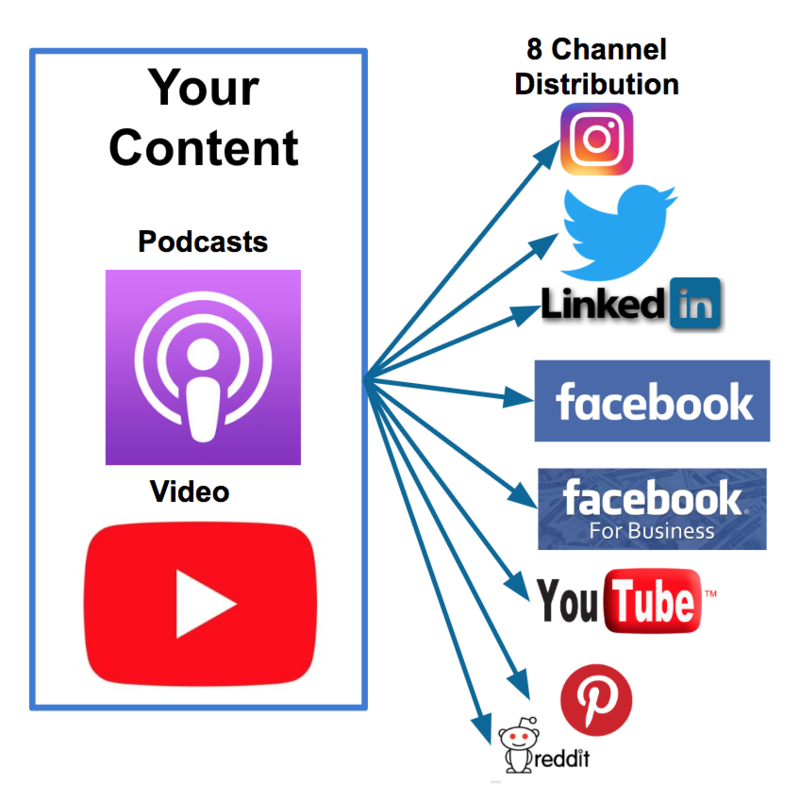 All micro-videos are from your content and created to be optimized for each of the 8 social channels to promote your podcasts and/or videos.